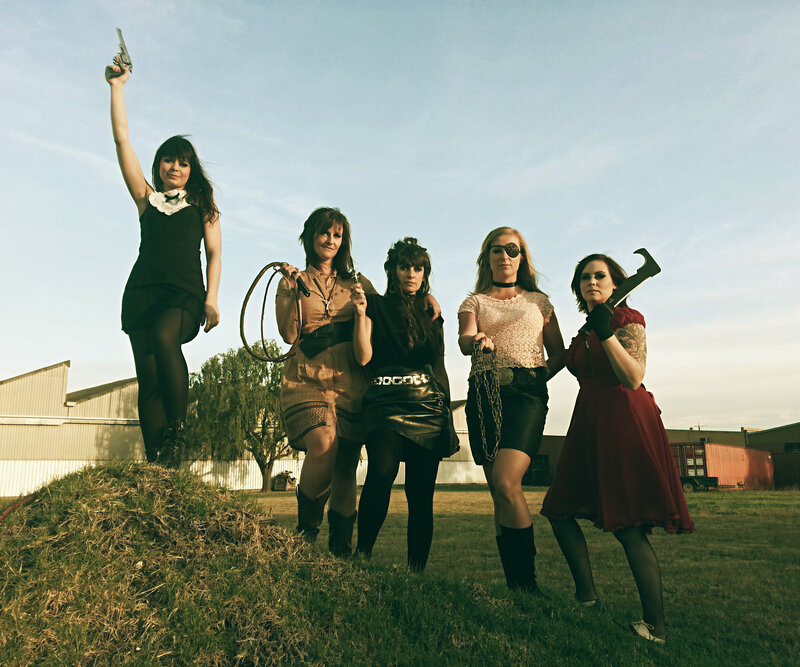 Rebellious all-girl band THE REPROBETTES are on the loose and out to get everything they can beg, buy or steal. These divine delinquents are breaking out their arresting nod to the garage rock and surf guitar of the 60s era and are armed to the hilt with fuzzy guitars, nostalgic melodies, boppy surf rhythms and screaming vocals. Their live shows are fun and frantic – playing sassy songs about revenge, rebels and heartbreak, they guarantee your feet will not keep still on the dance floor!